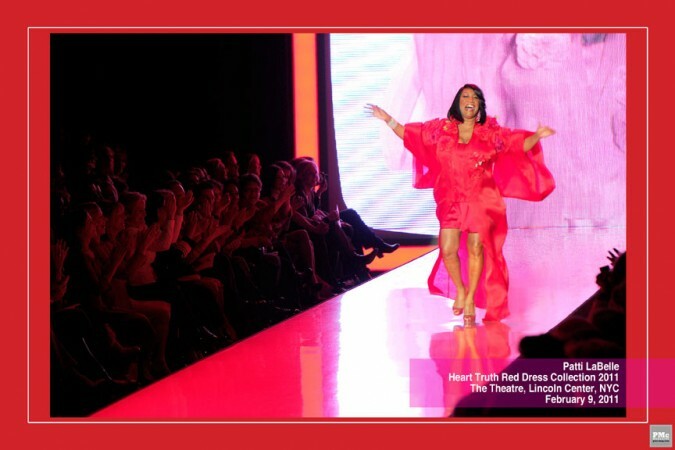 The Heart Truth campaign was created in March 2001 to raise awareness of the risk of heart disease in women. The campaign is sponsored in the United States by the National Heart, Lung, and Blood Institute, an organization of the United States Department of Health and Human Services; a similar campaign is promoted in Canada by the Heart and Stroke Foundation of Canada. It focuses mainly on educating women aged forty to sixty, as that is the time when the risk of heart disease begins to increase. The logo of the campaign is a red dress. It came into being as a way to attract attention to the Heart Truth, and eliminate perceptions that heart disease is an issue only for men. 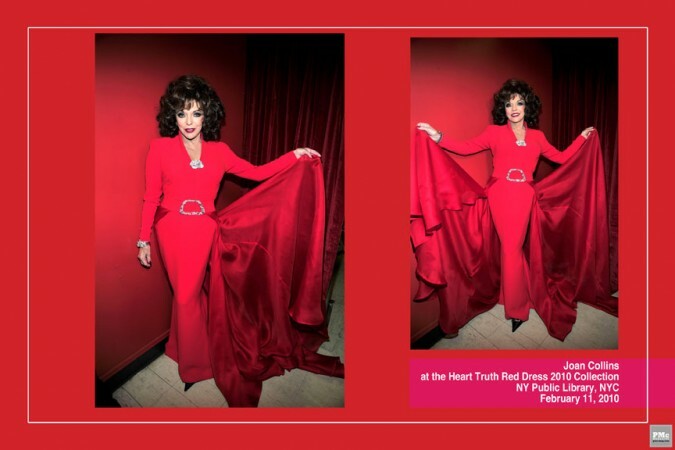 The dress reminds women to focus on their “outerselves”, as well as their “innerselves”, especially heart health. 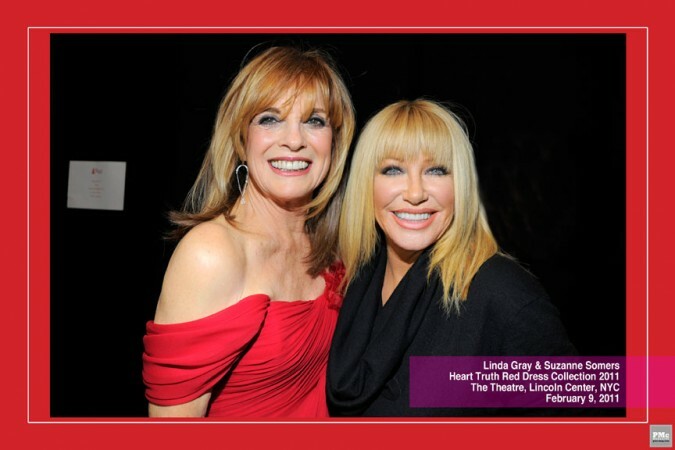 The campaign has also conjured a National Wear Red Day, meant to take place on the first Friday of February annually. 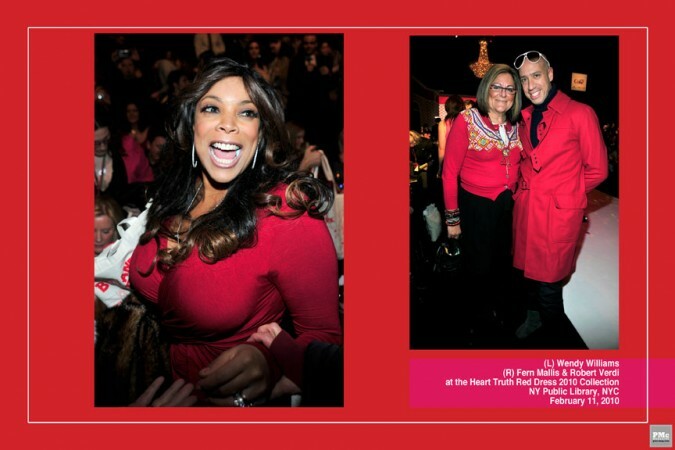 The Heart Truth has joined with the United States Federal Government and fashion industries, in an attempt to appeal to female audiences. Red dresses have been displayed across the country, primarily at New York’s Fashion Week. 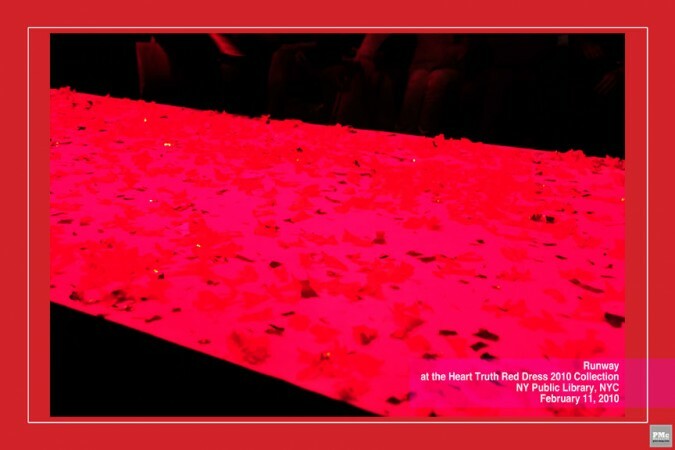 The first Red Dress Collection Fashion Week took place in 2003 when nineteen designers, including Vera Wang, Oscar de la Renta, and Carmen Marc Valvo contributed dresses that were displayed in the Byrant Park Tents. 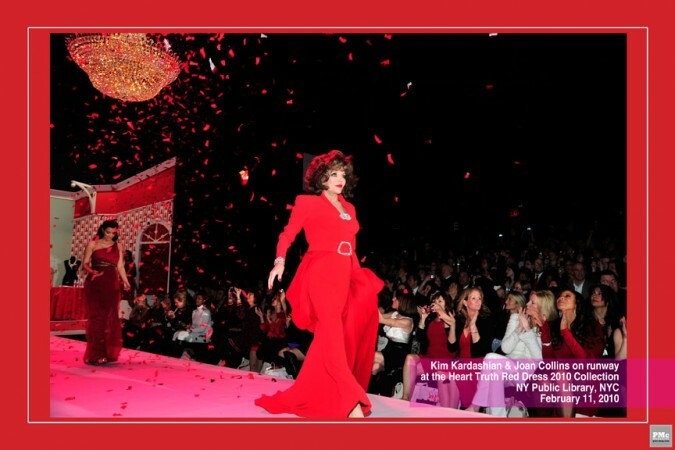 Many fashion shows have been put on in recent years during the Fashion Week festivities; many famous celebrities have participated in walking the aisle, including Joan Collins, Kimora Lee Simmons, Valerie Harper, Kim Kardashian, Felicity Huffman, Jenna Fischer, Sheryl Crow, Natalie Morales, Kelly Ripa, Deborah Harry, Venus Williams, Angela Bassett, Rachael Ray, Valerie Bertinelli, Christie Brinkley, Thalía, Vanessa L. Williams, Raven-Symone, Allison Janney, Billie Jean King, Katie Couric, Duchess of York Sarah Ferguson, Lindsay Lohan, LeAnn Rimes, Christina Milian, Fergie, Jordin Sparks, Ashanti, Hilary Duff and Eartha Kitt.